Need help in improving your business plan? If your company already has a business plan, possibilities are it’s not as good as it could be. In fact, it might be awful, at least from a potential investor’s point of view.. This can be difficult, if not impossible, for you to see and even harder to accept. Why? on account of you’ve put a enormous amount of time and effort into writing your business plan, or alternately have paid another person useful cash to do with the goal.Nobody knows your business better, or believes in it as much as you do. Everyone you’ve shown the plan to — family, friends, employees, and associates — tells you it’s great. The plan overemphasizes product features or market possibility. Those plans doesn’t truly examine the benefits of the business. The plan makes it sound like the business simply can’t fail. Your plan will be presented into one that has the right tone, content, structure, and appearance. It will communicate ability before it’s even read. We’ll assess your plan the way an investor would. If it doesn’t apt our standards, it won’t meet theirs. You’ll have a chance to correct whatever mistakes or fill any “holes” in the plan before you start circulating it. You’ll gain significant view with respect to your business, customers, and operations by working with us. You’ll be competent to canvass your plan with investors with a much knowledge on understanding of their needs and expectations. You’ll be able to execute your business model with the benefit of amazing perspective and a certainty grounded in a realistic appraisal of the risks and challenges you face. 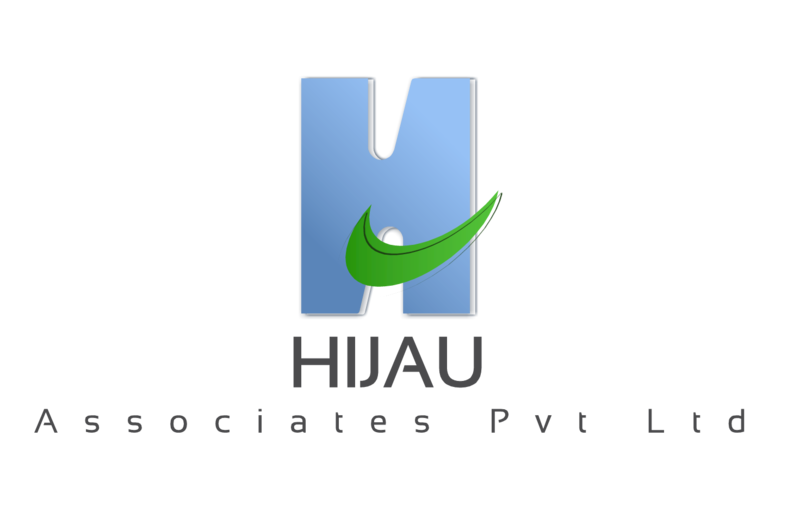 Our Hijau associate pvt ltd business plan makeover is quick, modest, and irreplaceable route to ensure that your business plan is as good as it can be. On convey results-oriented and cost-effective marketing and business development solutions to help small businesses maximize revenue, produce Growth and create an in both sustainable competitive edge in both Domestic and international business sectors. Drop us a line Furthermore, we’ll get together for coffee or a meeting to find out a bit more about your goals and how we can help improve your online presence, streamline your business processes or enhance your internal communications.